Clam Daddy’s is a family owned and operated business that is looking to hire a very responsible individual to help with all aspects of hatchery work including broodstock conditioning, cleaning and refilling tanks, larval rearing, seed planting, net cleaning and bay harvesting. Full time April though October. 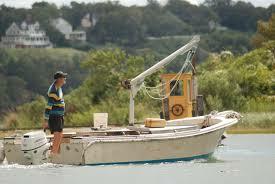 Clammers wanted: We will also be hiring full and part time clammers for June-September to harvest, sort and bag. Both positions require a flexible schedule; daily hours vary depending on tide and season. Will train, but ideal individuals would have boating experience and be able to perform general maintenance of equipment. Must be able to lift 50 pounds safely, have a valid drivers license, and live in close proximity to Brigantine, NJ. Please send resume and work references to clamdaddys@comcast.net or call 609-266-0677 for more information. 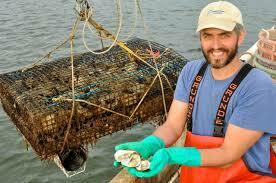 Ten Reasons Why Shellfish Aquaculture Is Good For Your Coastal Town. 11. Aquaculture creates jobs. These jobs pay well and extend throughout the year; well beyond the brief tourist season. 22. 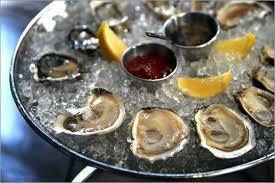 Shellfish aquaculture improves water quality as the oysters, clams and mussels all feed by filtering the water. They make it clearer so that other important plant life such as eel grass can thrive. They remove harmful nitrogen that contributes to algae blooms and red tides. 33. 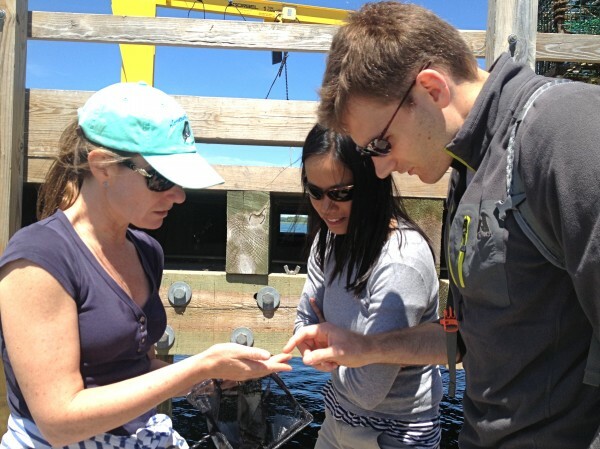 Aquaculture draws eco-tourists. Touring an oyster farm is a great way for parents to get their families outside and learn about the coastal environment. 44. Aquaculture improves the fishing as many other creatures will move in among the structure and shelter provided by the shellfish. These smaller creatures support the food chain that draws in the larger sport fish that fishermen love to catch. 55. Aquaculture makes your shoreline safer. The key to a successful park is having people there to provide a sense of security. 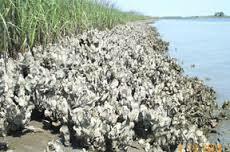 It is the same for coastal estuaries with the addition that having an oyster farmer with a boat can actually save lives. 66. Aquaculture teaches youngsters about the meaning of work. Working around the tides, oyster farmers are out at many different hours; frequently enduring cold and inclement weather. What better way for a young person to vicariously realize that earning a dollar can be a demanding task. 77. 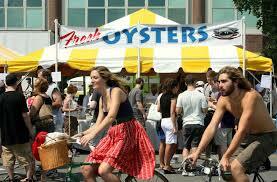 People who raise shellfish are great advocates for the environment. If the water quality drops, their business can be damaged or permanently shut down. So they care… A lot. 88. It puts your town on the map. Duxbury, Wellfleet, Milford, Connecticut and Damariscotta, Maine are well-known in the food world because of their oysters. 99. Local aquaculture creates an opportunity to purchase delicious fresh seafood wholesale at the source. This locavore resource in turn can foster a restaurant hub. 110. It gives your town a centerpiece to organize a fun festival that brings your town together and boosts the local economy.